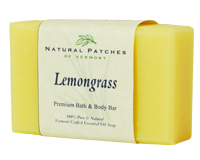 Soaps | Natural Patches of Vermont, Inc.
Vermont Handcrafted Artisanal Soaps! Wonderfully Aromatic! are the perfect companions to your Natural Patches. 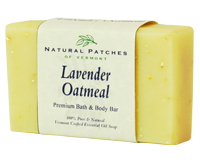 Treat yourself to the luxury of fine handcrafted soaps! 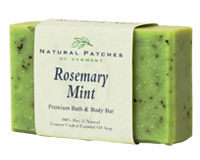 Made in Vermont using only the highest quality ingredients, Natural Patches of Vermont® Soaps are produced in small artisanal batches. Pleasant long lasting aromas that never overwhelm.